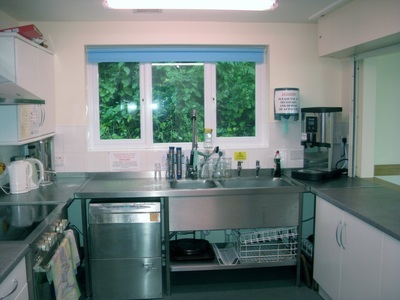 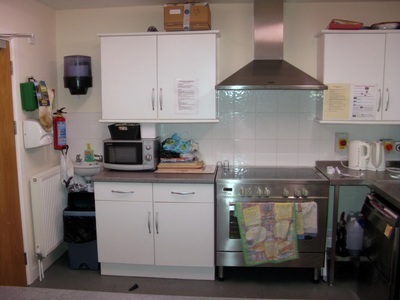 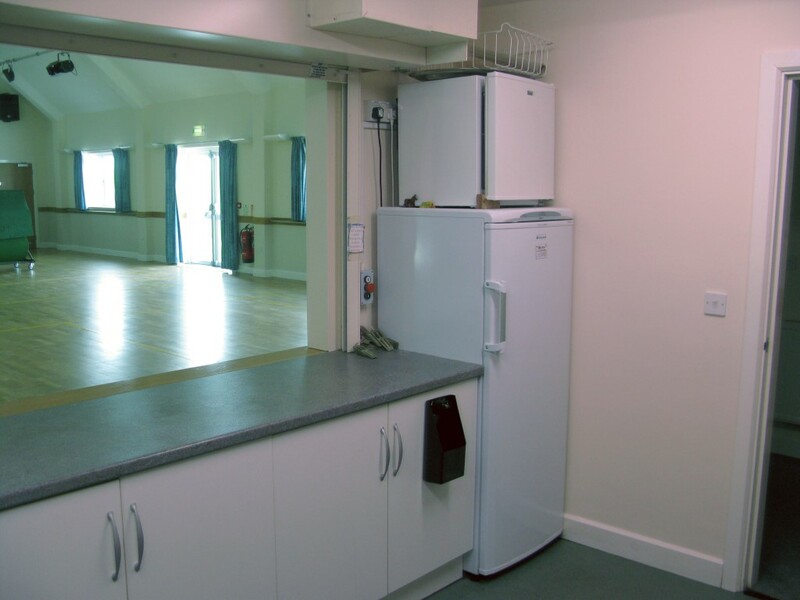 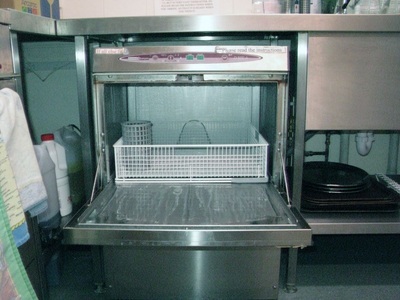 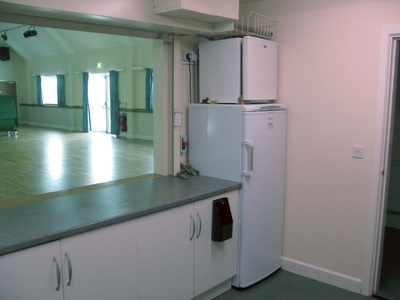 The multi-purpose kitchen is directly connected to the main hall via a large serving hatch and work surface. 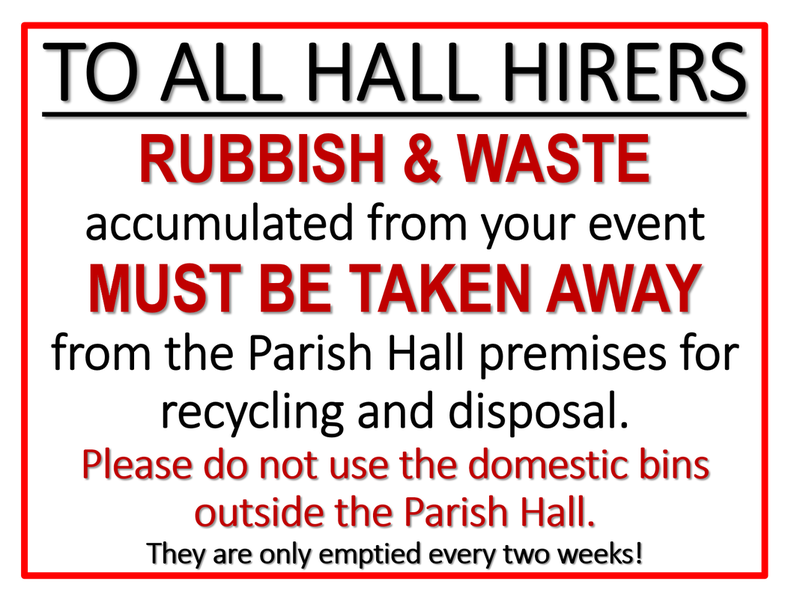 It is fully fitted with all the usual equipment to cater for any function. 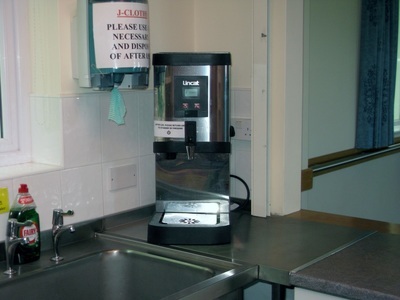 All heating equipment is electric. 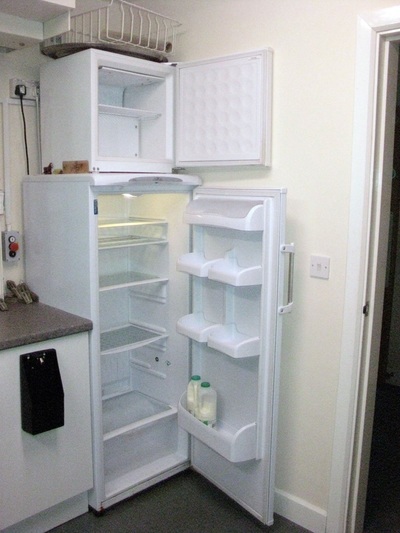 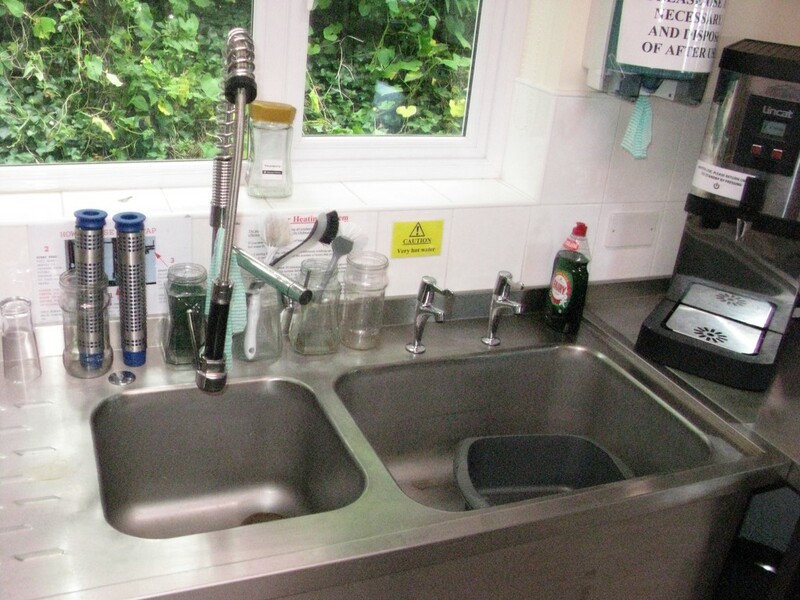 Kitchen can become a bar with the appropriate temporary licence. 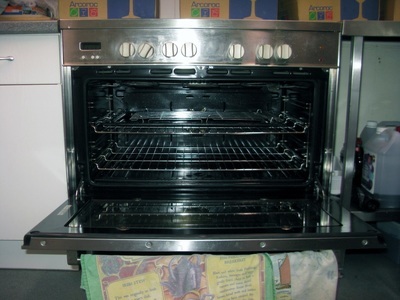 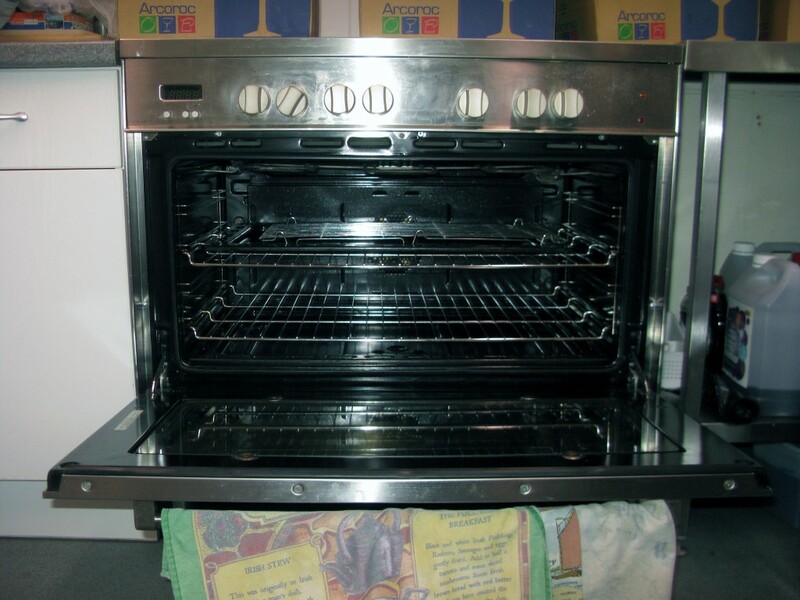 Large oven / 5 ring ceramic hob.